This paper reviews the empirical evidence of persistent levels of regional self-employment and new business formation and the effect this persistence has on development. 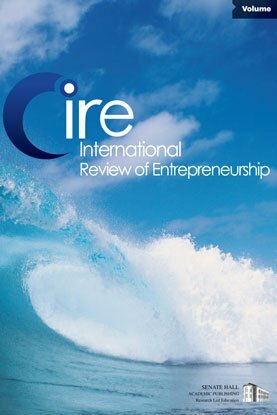 It is argued that a regional culture of entrepreneurship plays an important role in explaining persistence of entrepreneurship. We discuss possible explanations for the emergence of a culture of entrepreneurship, and how it becomes self-perpetuating over time. Finally, we draw policy implications and identify some promising avenues for further research.